Calling into the World of Wonder offices on Hollywood Boulevard to reach the self-made media tycoons, Randy Barbato and Fenton Bailey is like taking a plunge into another world. 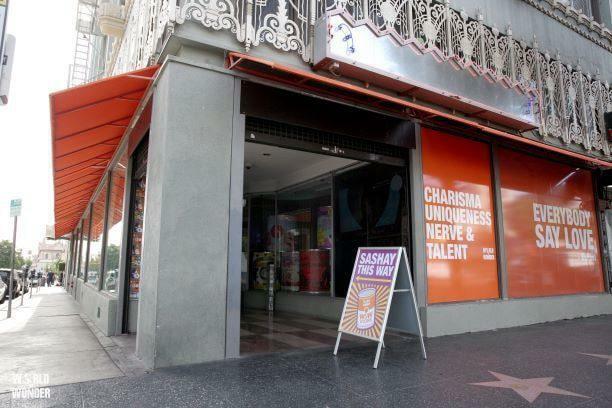 One populated by an ever-growing cast of drag performers and personalities, where RuPaul’s music plays while the phone is on hold and crowds line up to see his star on the Hollywood Walk of Fame. This covers a small portion of a vast cultural landscape created by the production company founded by the duo. 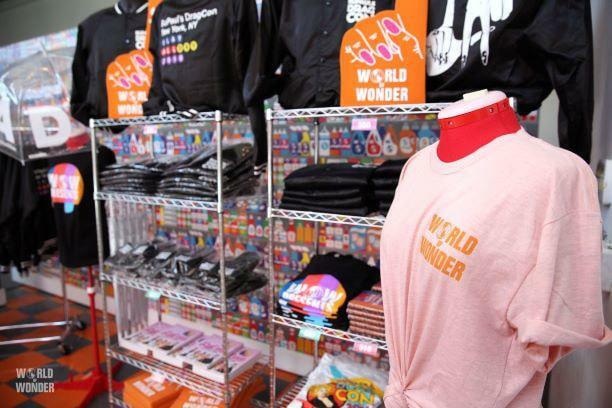 In nearly three decades’ time since meeting in New York City’s east village and becoming fast friends and collaborators, World of Wonder has created just that- and somehow it continues to grow beyond its borders. In a year of insurmountable success for a television series, RuPaul’s Drag Race earned 6 Emmy Awards, hosted 100,000 people at its bicoastal convention, DragCon, sold $8 million of merchandise there, launched a subscription video on demand service called WowPresents Plus in addition to putting out free programming to over a million subscribers on YouTube. This, in addition to selling 3 of its digital spinoff programs to linear networks like Viceland, Netflix and Vh1. “It’s about incubating ideas on WOWpresents Plus,” Barbato says.